Looking to hire in Toledo, OH? Tell us all about it. What skills are hardest to find? What people are hardest to keep? BreAnna is open to 1st or 3rd shift and loves overtime. She is seeking a starting pay around $10/hour. Don’t miss out on this great candidate! Kaydee is one of our newest additions to the Advance Group. 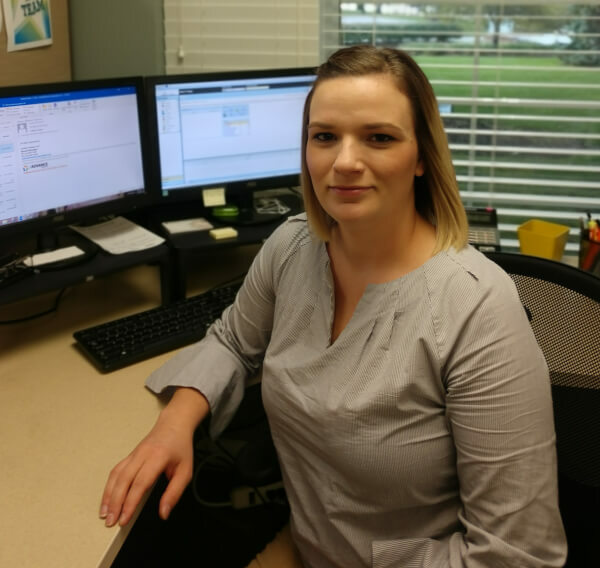 Prior to joining the team, she was a military wife and later a broker for a trucking company responsible for handling several customer logistics accounts. Kaydee has a passion for helping people achieve their goals and one of the ways she does that is by helping them find the career path that they are passionate about. Outside of work, Kaydee enjoys spending time with her husband and two daughters. She also enjoys live music, fast cars, and college football Saturdays. Want to know more about this candidate? Thank you for you contacting us.